Is your crawlspace or basement flooding in heavy rains? Do you have water pooling around your house or in your yard? In many cases, the root cause of foundation failure is improper drainage or failure of existing drainage systems. Insufficient stormwater management can, will, and does cause flooding and erosion. This can occur not only on surface areas such as your yard, but underground around the foundation of your home as well. 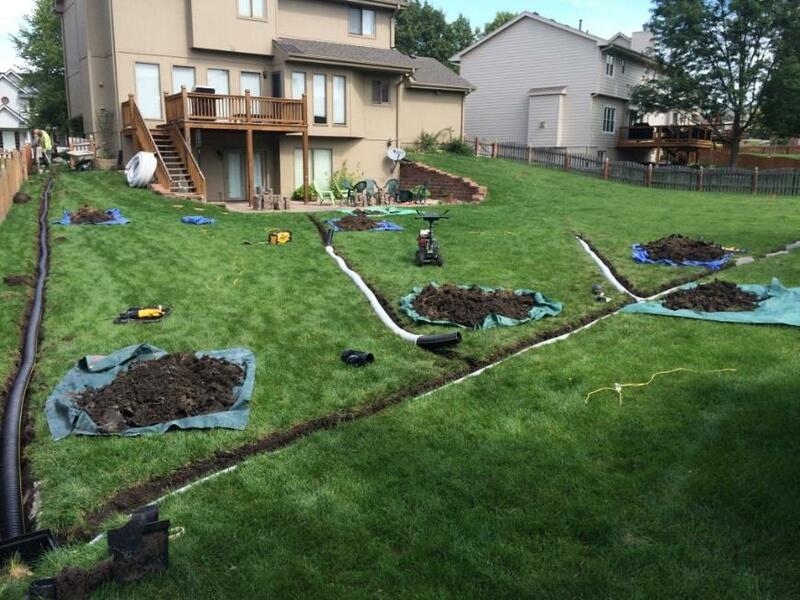 Drainage solutions are often recommended as a part of a total foundation repair package. Advanced drainage systems can save you tens of thousands of dollars in repairs down the road. The professionals at American Structure Inc., with nearly 75 years combined experience, can provide just the right solution for your water management situation and concerns. American Structure Inc. works on houses of all ages and sizes, as well as large commercial properties. American Structure Inc. has been providing drainage services since 2008. Our drainage services provide Commercial Businesses and Strata Buildings with an efficient drainage system that will minimize the risk of flooding. We can make recommendations for drainage maintenance programs, drainage system repairs, and new installations as well as making sure you have sufficient stormwater discharge to the City system. Our fully qualified and experienced construction specialists will provide you with the quality service you need in a timely manner. Whether you’re looking for repair services or home renovations, we have you covered! Stop letting that leaky basement rob you of valuable space. Get the service you need by getting in contact with us today. We offer you FREE estimates on all services offered.